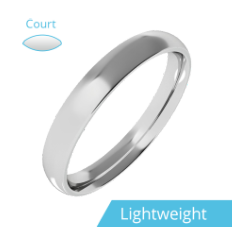 However, looking through our collection you will see that even ladies’ plain bands offer numerous opportunities, to select a wedding ring that matches your style. 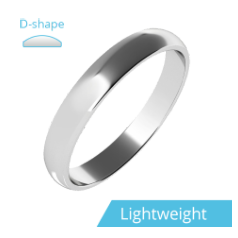 Some consider that a ladies’ plain band with its simplicity actually accentuates even more a diamond engagement ring. 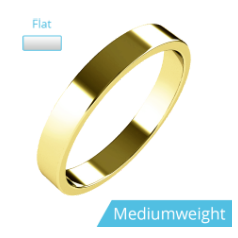 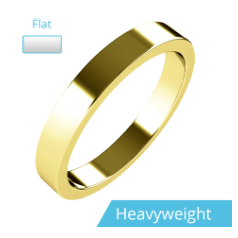 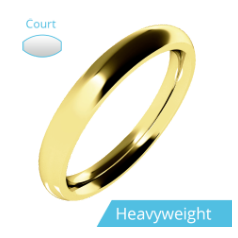 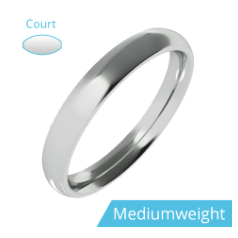 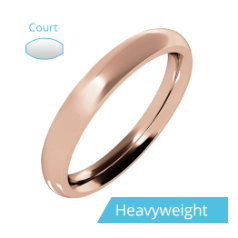 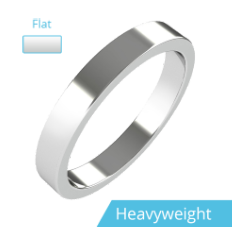 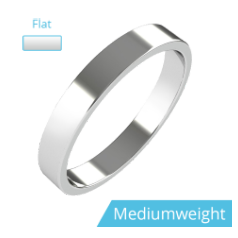 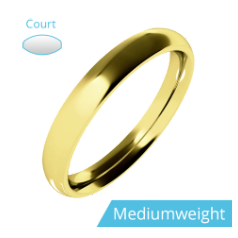 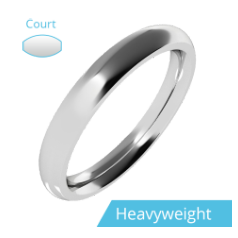 We offer a selection of ring profiles our customers can choose from, we have traditional D-shape ladies’ plain bands, flat topped/ courted inside ladies’ plain bands, modern flat ladies’ plain bands, and comfortable courted ladies’ plain bands. 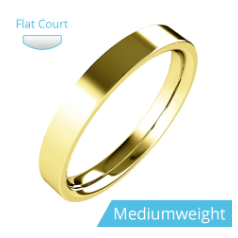 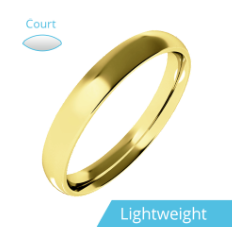 Our ladies’ plain bands are manufactured from white gold, yellow gold, yellow & white gold, rose gold, platinum, or palladium, and they are available in a highly polished finish, some models with sandblasted or brushed accents.